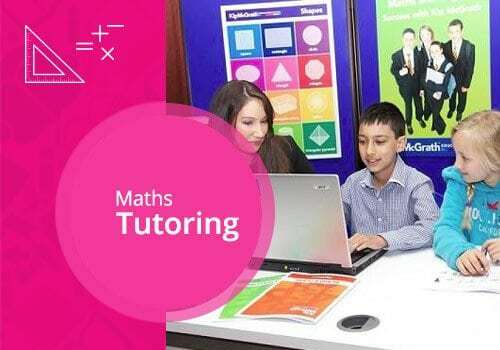 Experienced teacher and Centre Director Sarah Davies, together with her team, have been tutoring children in maths and English at our South Dublin centre since 2005. 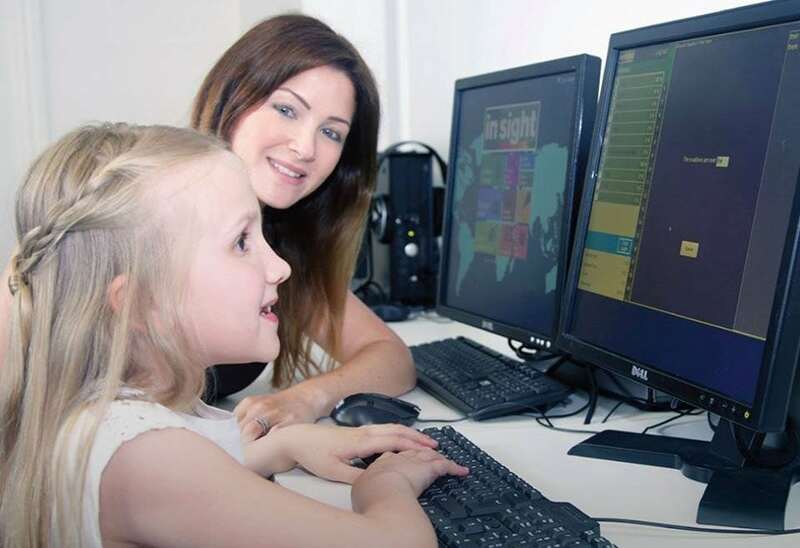 All our tutors are qualified and experienced teachers, allowing them to understand the needs of your child. 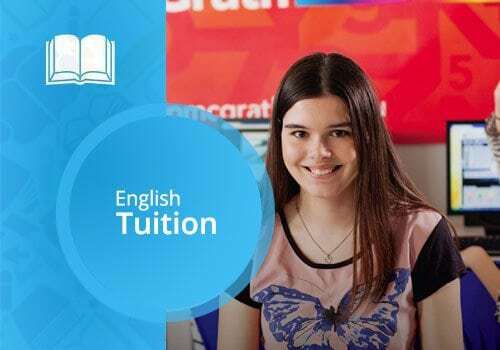 Why choose Kip McGrath to tutor your child? A personalised learning programme for each child according to their needs. 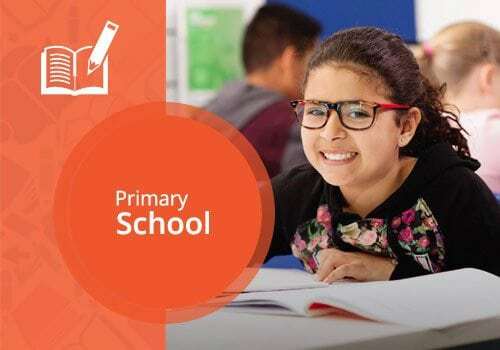 High quality teaching from qualified teachers with experience of the Irish curriculum. Varied activities with built in rewards throughout our 80 minute lessons to provide regular experience of success in learning. Friendly, motivating atmosphere in our bright, modern centre. A small amount of homework helps to maintain understanding through the week. 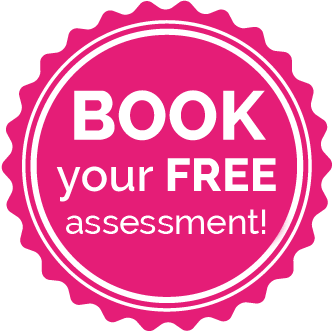 Please call us on 01 490 8780 to arrange a free assessment or click on the link below.